Here’s some info on my favourite places on the journey so far. 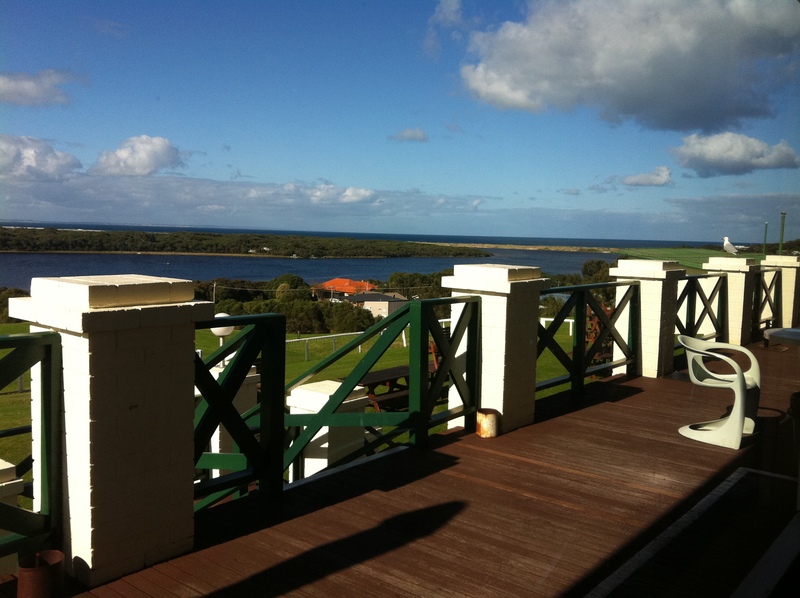 Bridgetown, inland southwest WA – top of my list so far of “places I could happily settle”! A beautiful town centre, with lots of interesting shops, cafes, quality independent supermarkets, heritage buildings, the beautifully done Bridgetown Hotel, the enticing Cidery just out of town, lots of open space, walk trails, and all surrounded by beautiful countryside – hills and valleys galore. The town has a general aura of culture and strong community endeavour, with a number of annual arts and literary events of note. 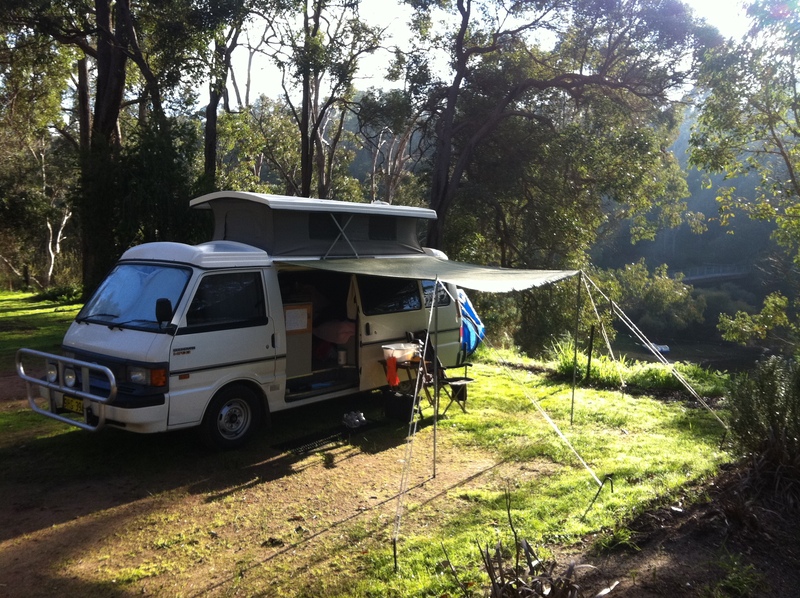 The Bridgetown Caravan Park – although a good 1.5km from the town centre – is a gorgeous place to be with its location right on the Blackwood River. Last but by no means least – a really friendly place. I met some lovely people who went out of their way to make me feel at home. You can’t beat that.